Chocolate Muffins with Mini Chocolate Chips! My kids are really picky and I’ve made many chocolate muffins but this is the favourite in my house! So now that I created a recipe that’s finally a hit with everyone I’m sticking to it! No more playing around with ingredients anymore when it comes to chocolate muffins/cupcakes in my house! LOL These muffins are really fast to make and have very simple ingredients. Sometimes the simpler recipes create the best outcome! 1 1/2 cups flour, I usually use brown rice flour or spelt flour. I’ve also used a mix of regular unbleached flour and brown rice flour and it worked really well. 1/4 cup cocoa powder, you can add more if you like a stronger chocolate taste. 1 cup unsweetened almond milk. Depending on the type of flour you use you may need up to 1/4 cup extra as some flours draw in the moisture more than others. Add your flaxmeal to a small bowl and add 6 tbsp. of water to it. Mix and set aside for a few minutes until it thickens up a bit. Add flour, baking powder, cocoa and sugar into the large bowl and combine well. In your medium-sized bowl add milk, oil, vanilla and flaxmeal mixture. Mix well. Add your wet ingredients into your dry ingredients and combine. Don’t over mix. Add in a little extra milk if needed. Scoop up the batter and fill up your muffin tin. 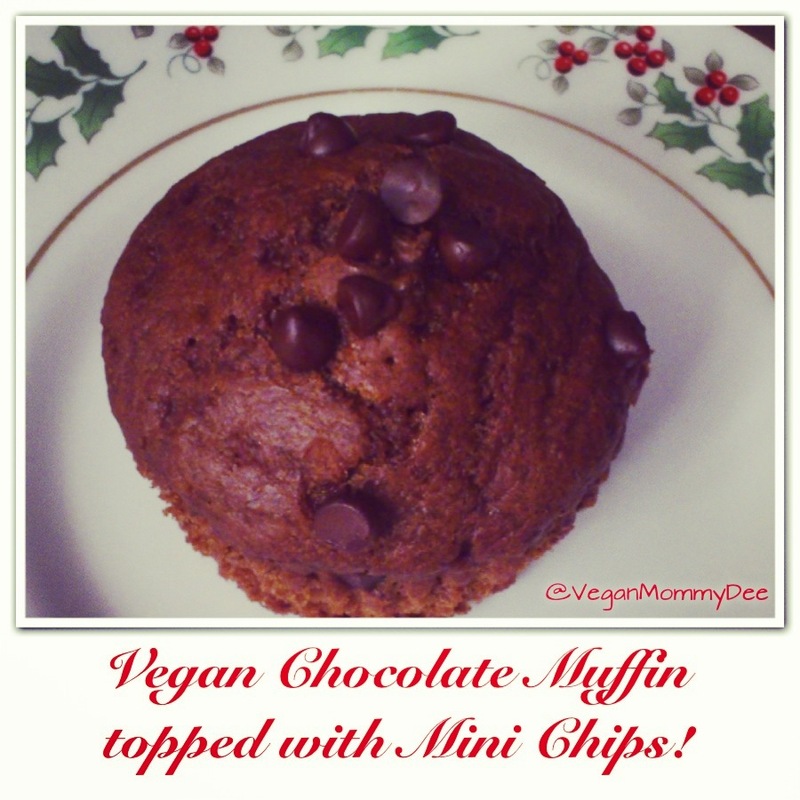 Top each muffin with some vegan chocolate chips. Pop them into the oven for 20 minutes. 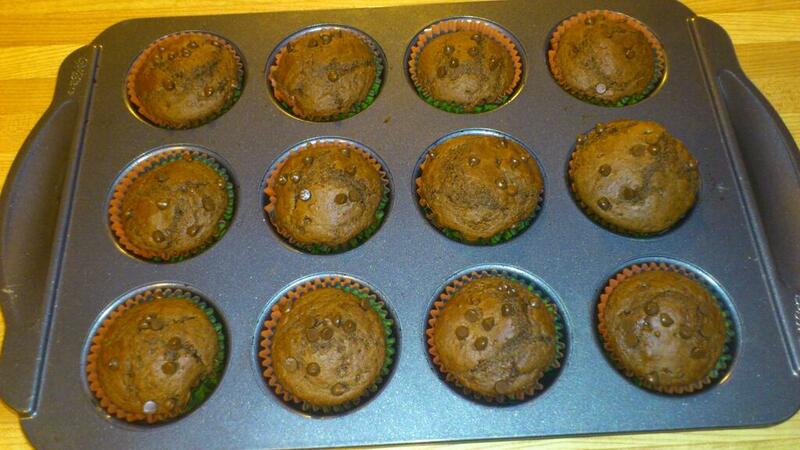 Once baked allow to cool off in the muffin tin. Transfer to an air tight container. 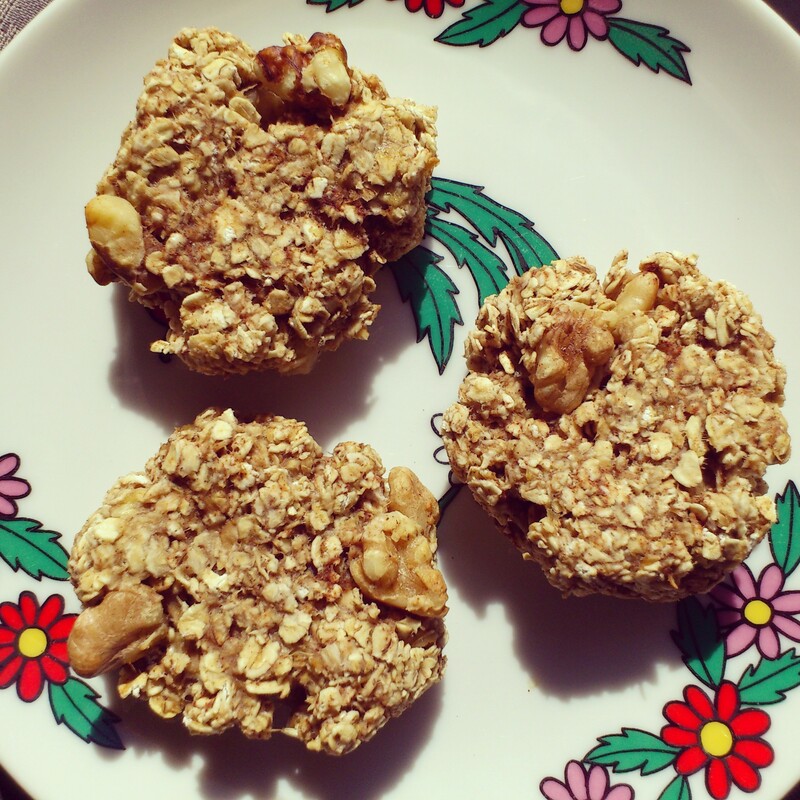 One of my favourite things to whip up are these easy to make Banana Oat Breakfast Bites!!! Many people make similar cookie versions to this recipe but the great thing is that everyone can make it their own way using ingredients that work for them. The great thing about this recipe is that you can tailor it to your own tastes and preferences! I find that they are a great idea for a fast breakfast when you’re in a hurry which really saves time. Have them with a healthy green smoothie and your good to go! 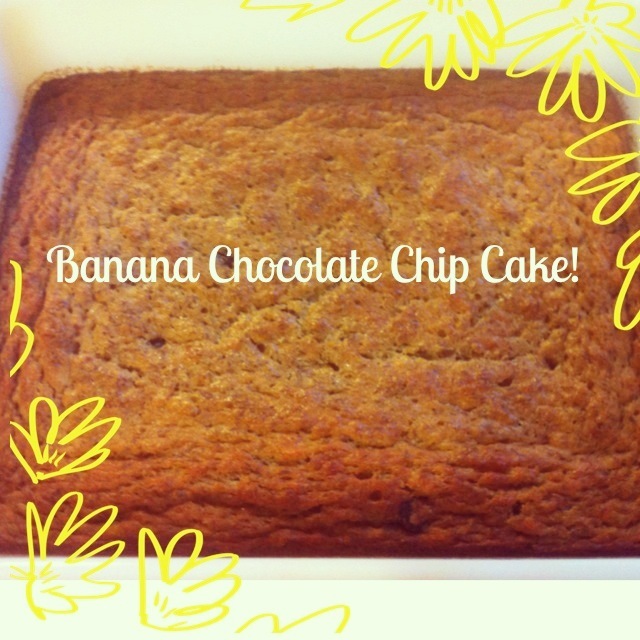 I always have organic bananas on hand as well as oats so this recipe is made very often in my home. I also add dried sulfate free cranberries and walnuts sometimes too. The recipe I’m posting will be this version. 🙂 My kids like my vegan chocolate chip version best of course but then they are a treat and no longer a super healthy breakfast bite! LOL You can also make them into cookies if you want but I like making mine smaller so that’s why I call them “bites”. I find that they are the perfect size to pop into a little container and pack them into a lunchbox or throw into a purse. They are a great on the go healthy snack. I always make sure I have healthy snacks in my purse because I’m vegan and it’s not always easy to find healthy vegan snacks on the go. Hey non vegans you should definitely be trying to bring healthy homemade snacks with you so you’re not tempted to buy sugary & fat filled treats while your on the run too! In a medium-sized bowl mash both bananas with a fork really well. Throw in the 2 cups of Oats and the 1 TBSP of Cinnamon. Combine well. Now you can go ahead and add the cranberries and walnuts. Give it another good mix. Shape into small round balls and place on a lined cookie sheet. Flatten the balls down slightly with the back of a teaspoon. Pop them into the oven for 10 minutes. If you want to make them bigger or into cookies then they will bake between 12-14 minutes. After removing them from the oven let them cool down on the pan. Transfer them to an airtight container once they have cooled off. Vegan Chip: My kids favourite version has 1/3 cup vegan chocolate chips thrown into the banana and oat mixture. They are such a tasty treat! Plain Banana & Oat: I also make these banana bites without adding any dry fruit and nuts and they turn out great as well. Simple and super fast! Coconut & Almond: Toss in a handful of chopped almonds as your nut for these banana bites and instead of adding the cinnamon I throw in 1 TBSP of shredded coconut in it’s place.